Tourism is developing in Armenia and today it offers accommodation to people with different demands, starting from luxurious hotels to affordable guest houses. There are many comfortable and affordable hotels, B&Bs, guesthouses, and resorts in Yerevan as well as in regions of Armenia. Comfort loving families, luxury seeking tourists, business travelers and easy going backpackers can find suitable accommodation to their taste and budget. You can book suits online via visiting the official website of the hotel you prefer. Budget hotels also known as hostels are also popular in Armenia. You can enjoy your visit to Armenia by staying in well-furnished, clean and cozy hostels. They usually offer Wi Fi, breakfast, coffee/tea facilities, and are located in city center in walking distance from historical sites and museums. Prices range from 10-30$ per night. Mid-range and luxurious hotels differ from 2 to 5 stars. Usually there are nice restaurants where you see Armenian hospitality and taste various traditional Armenian dishes. Basically, breakfasts are included in the price you pay. Visitors receive exceptional individual and attentive service. The staff in all hotels is friendly and English speaking, making sure that guests are well treated and their expectations are met. 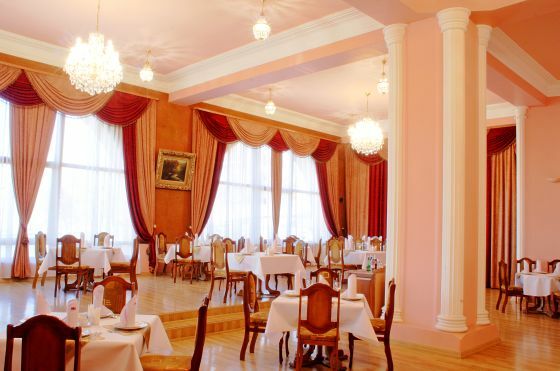 Many of the hotels have unique interior design with different colors, exotic plants and flowers in hallways, and beautiful paintings to make the visitors feel comfortable and homey. 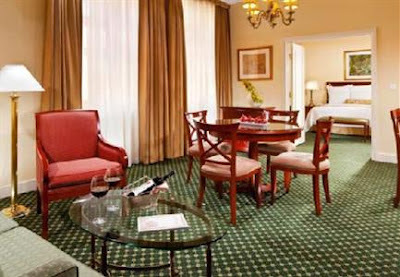 There are several international hotels such as Marriott and Best Western Congress. Other luxury hotels are Golden Tulip Yerevan, Ani Plaza Hotel, Metropol and Sil Hotel. 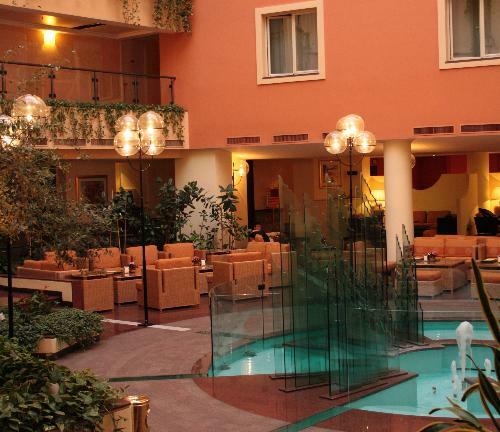 Tufenkian chain hotels are located in Yerevan, Sevan and Dilijan. Many of these hotels have the latest equipment for business meetings or conferences. There are swimming pools, fitness clubs and beauty salons in all hotels, where you can enjoy health and recreation. Amsterdam is the capital city of Netherlands. It's one of the most romantic places in the entire Europe.